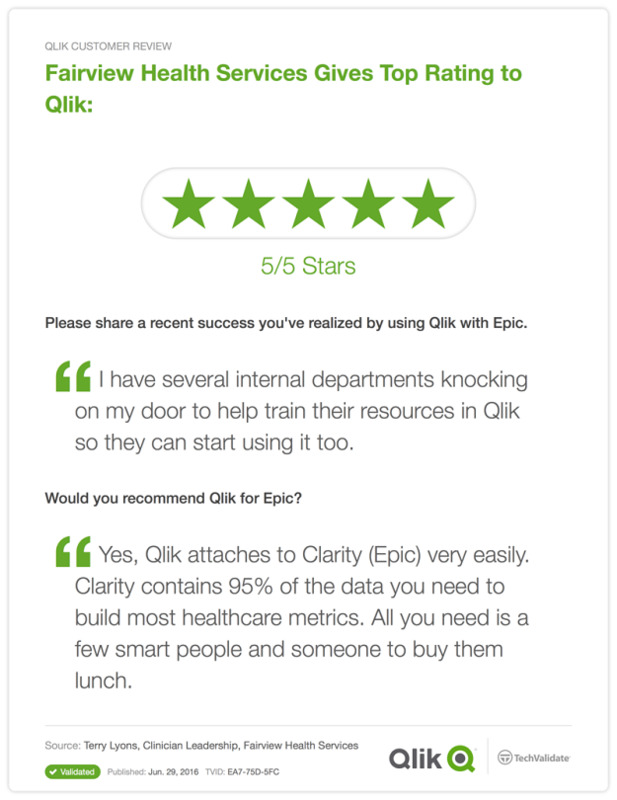 Rochester Regional Health utilizes Qlik to make better use of their Epic data. If you’ve been reading these Customer Spotlights in the past, you know the importance of fully understanding the patient journey. It’s well established that a more complete understanding of patient encounters, outcomes and costs and their interrelation leads to best practices. In turn, it allows each hospital or care facility to run more efficiently by reducing length of stay, avoiding preventable readmissions, and refining protocols for patients with chronic conditions. Whose story rings true to many of these examples. As a newly formed health system, Rochester Regional Health (Rochester, NY) found itself using a variety of disparate systems -- Crystal Reports from Epic Systems and SQL-based extracts and reports that were dumped into Excel files – to extract and report data. 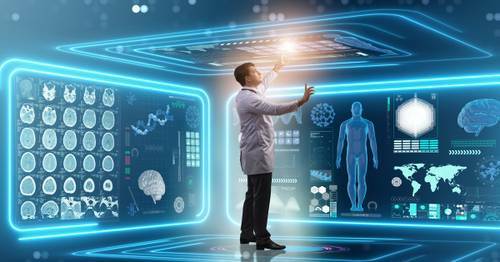 The health system’s director of Business Intelligence, David Meintel, knew that a single, integrated solution was required, a solution that was compatible with Epic. The initial hurdle was figuring out what solution to use. 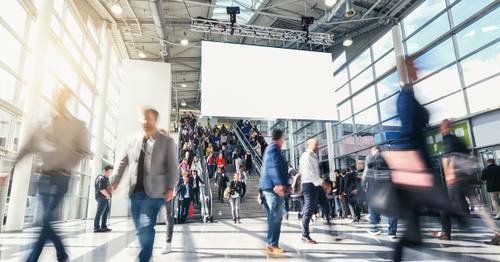 Meintel sought something that the department could try out before buying, was easy to adopt, and had a strong track record in the Gartner Magic Quadrant. Their choice was Qlik. Back to Rochester Regional Health. Previously, anecdotal evidence based on minimal data was the primary source of decision making for the Orthopedic Department. But now they had software that could coalesce multiple data sources together and allow them to make more informed decisions. So Meintel and his team created a dashboard and scorecard that pulled data from the same sources as a number of aforementioned Epic Crystal Reports. The newly created Surgery Scorecard application allows them to evaluate physician performance within surgical service lines and highlight factors including highest patient volume and success ratio. The Orthopedic Dashboard (shown below) allows them to gain a 30,000-foot view of patient volumes, throughput and quality, with ALL of the detail to back it up. Length-of-Stay trends and pain management scores are also prominently featured: more than 140,000 pain readings in all. The dashboard can also be categorized by medication used and drill down to individual patient level if needed. But best of all: the data is refreshed daily, and goes back as far as 2014, which allows Rochester Regional Health the ability to easily spot trends. 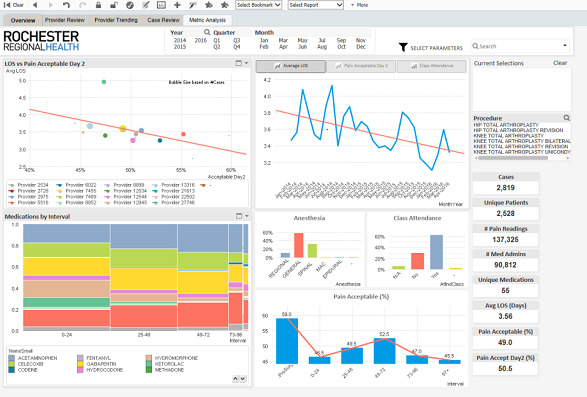 In addition to expanding the data warehouse across the health system (and accruing new EMR data sources) the next step is to integrate Qlik with Epic Hyperspace. 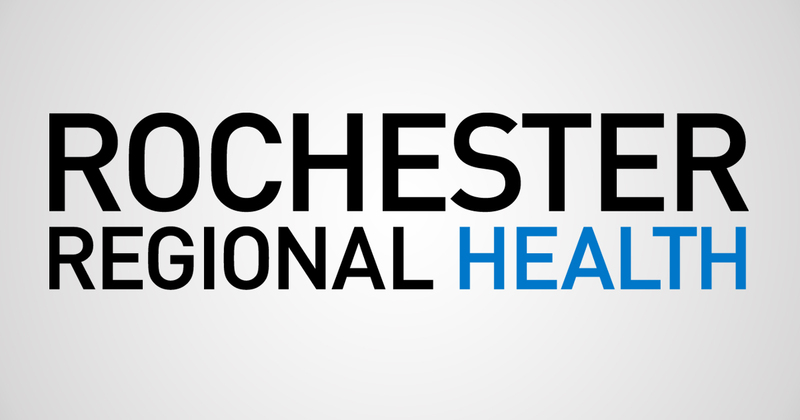 This will allow Rochester Regional Health to take action on insights. Specifically, clinicians will have access to a “Launch Patient Chart” button for instant patient review: no more copying and pasting Medical Record Numbers (MRNs). 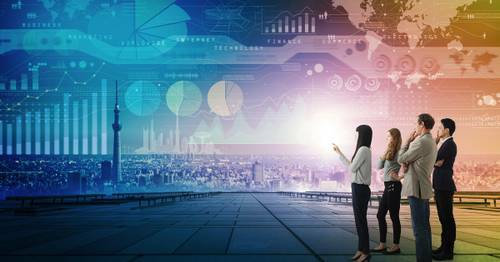 Are you looking to get more out of your Epic data? We have just the thing for you: an on-demand webinar featuring a live demo by Qlik’s Joe Warbington and Eric Pennington, former Epic Cogito staff.